One of the most powerful functions of the Juniper Payments system is the administrative portal, where you have complete control. The entire system is delivered through an administration console with global visibility and oversight as the host of all user privileges, deadlines, transaction status and exception monitoring. The platform provides multiple options for communicating and interacting with end customers including secure document storage, news articles, notices and alerts. Controls include when and how the system is accessed with permissions granted for each module by each end user. Simply put, our administrative portal provides complete visibility and control of your correspondent operation. Simply put, our administration portal provides complete visibility and control of your correspondent operation. 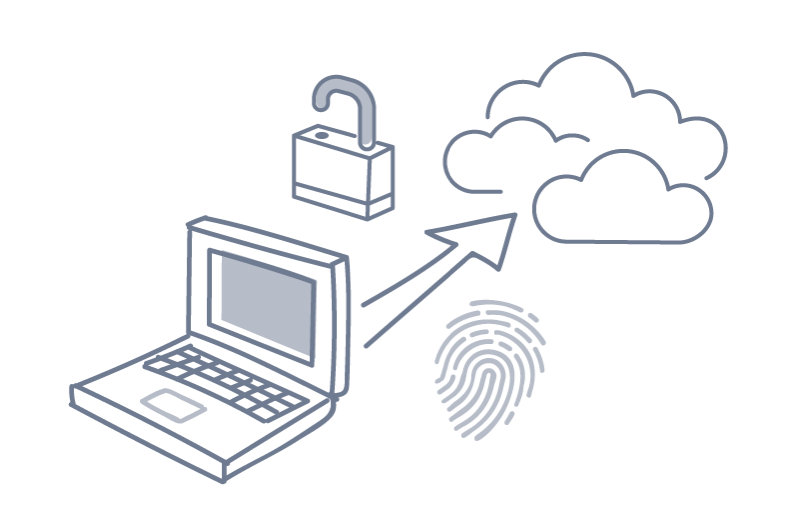 Juniper offers multiple options for multi-factor security including state-of-the-art biometrics and one-time-passcodes. These layers of security help ensure that the privacy of customer transactions is protected. © 2019 Juniper Payments, LLC.